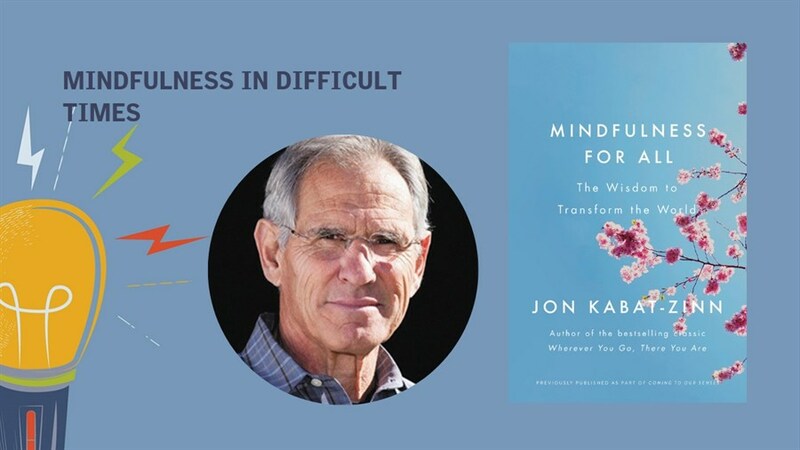 In an age of constant distraction and stress, Jon Kabat-Zinn has taught us the transformative potential of mindfulness—of applying present moment awareness to our everyday lives. A writer, scientist, and meditation teacher, Kabat-Zinn is the founder of the University of Massachusetts Medical School's pioneering MBSR (Mindfulness-Based Stress Reduction) program, and his bestselling books have brought the life-changing benefits of mindfulness meditation into the mainstream of medicine and society. In this first Toronto visit in over 10 years, he presents Mindfulness for All, an exciting new book exploring the practice's value within our public realm. As he examines how democracy thrives in a mindful context, and why the practice can be a tool for personal and global understanding, this dynamic and uplifting teacher will reveal how each of us has the power to change the world—by transforming how we perceive it, and carrying ourselves within in it with integrity, kindness, and love.